Opel Astra CABRIO or Similar Car. There’s no doubt about it: convertible sports cars are fun to drive. 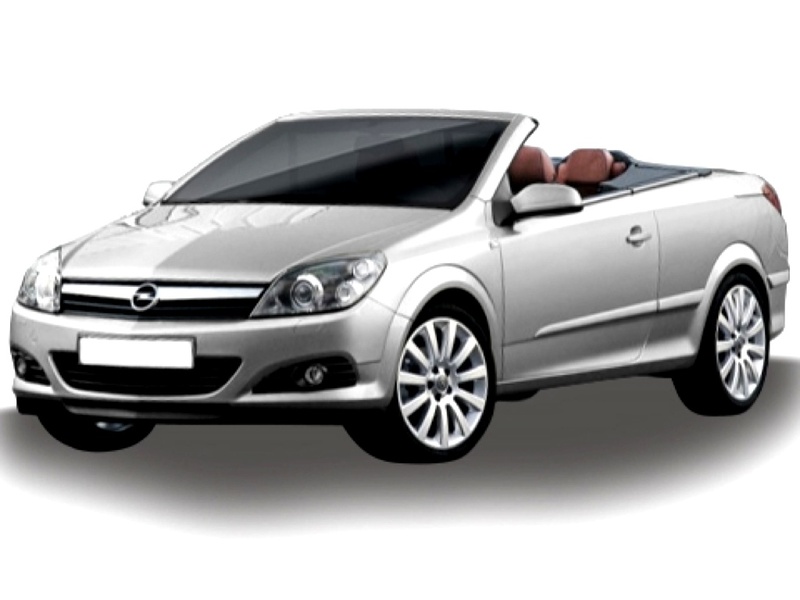 Perfect for cruising along on sunny days, convertibles offer a relaxing, enjoyable driving experience and if the weather does change, simply pop the roof back up and continue driving in stylish surrounds. After all, versatility is one of the main draws of a convertible car. We will be glad to help you to hire your car in Crete.